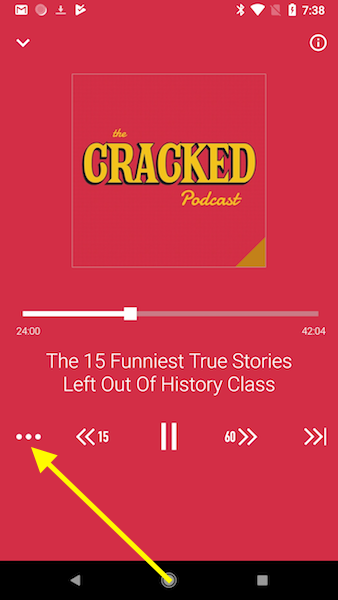 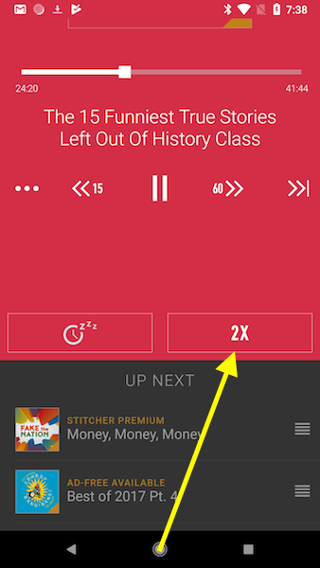 Stitcher for Android version 3.5 and later support variable-speed playback on Android devices running OS 6.0 "Marshmallow" or later. Half-speed is ideal for transcription. Double-speed is ideal for… political podcasts.